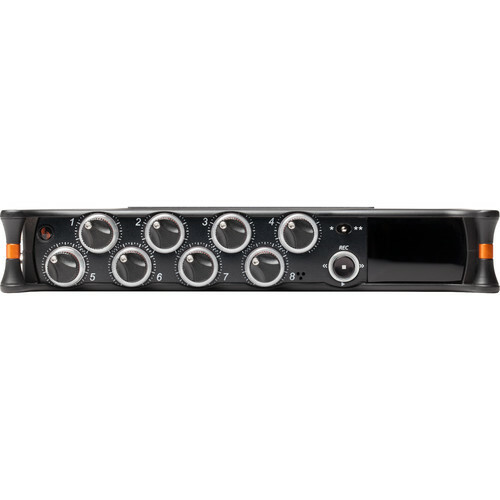 ound Devices MixPre-10M is a portable 10-input/12-track audio recorder designed to deliver musician-focused functions such as simultaneous recording, playback, overdubbing, mixing, monitoring, and bouncing for simplified song creation. 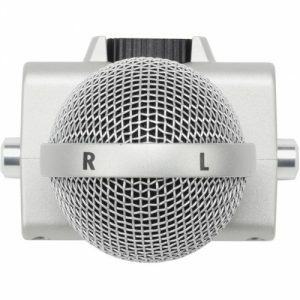 The metronome function provides a stable tempo reference and can be recorded to a discrete track. 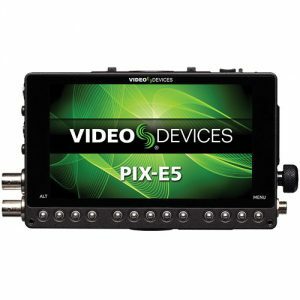 Integrated punch recording and efficient cue points streamline your workflow. Enhance your mix with built-in effects such as reverb and vocal air. The sunlight-readable color touchscreen LCD offers convenient navigation and access to routing. It features eight Sound Devices Kashmir ultra-low noise, discrete, and Class-A microphone preamps. 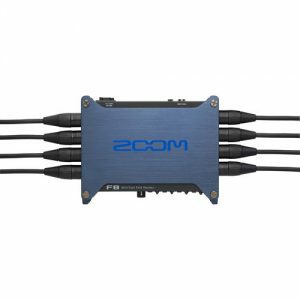 Built with 32-bit A-to-D converters, it ensures audio performance beyond that of off-the-shelf, IC-based mic preamps. 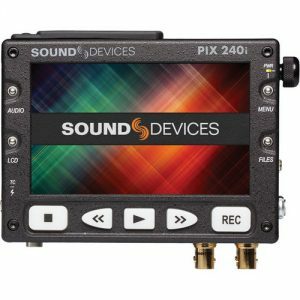 The unit can record at up to a 96 kHz sample rate to an SD card or stream multi-channel audio via USB at up to 96 kHz while simultaneously recording to an SD card. The MixPre-10M is constructed with a lightweight die-cast aluminum chassis and sports a robust build. 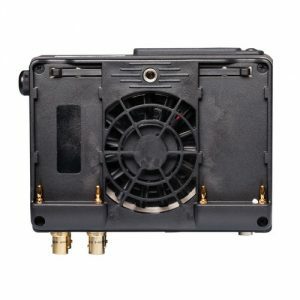 Though relatively compact, it boasts intuitive operation, advanced mixing capabilities, 1/4″-20 mounting capacity, 3.5mm headphone monitoring, balanced TA3 outputs, and multiple powering options. The MixPre-10M’s musician-focused features simplify typical computer-based music creation, allowing you to create great songs rather than getting hung up in the technology. 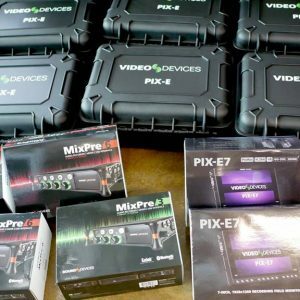 The MixPre-10M allows you to simultaneously record, playback, mix, monitor, layer, and overdub up to 12 tracks, and if you need more, the bounce feature helps free up tracks. 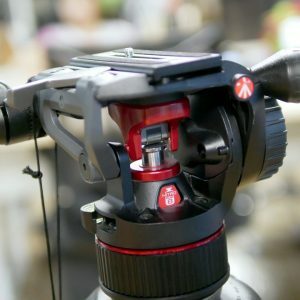 Punch in/out and utilize cue points to streamline your workflow. A built-in metronome helps keep your performance in time, while premium smooth reverb and vocal air effects add depth to your recordings, and can also inspire a great performance. The vocal air effect is an easily dialed-in combination of EQ and compression that results in a breathy intimacy to vocals, popular today with singers and songwriters. 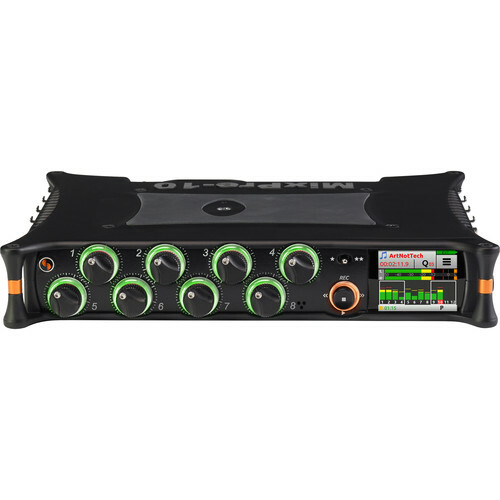 Featuring eight handcrafted, high-performance, ultra-low-noise, discrete, Class-A Kashmir microphone preamps, the MixPre-10M has a -130 dBV noise floor, analog limiters, and 32-bit A-to-D converters. 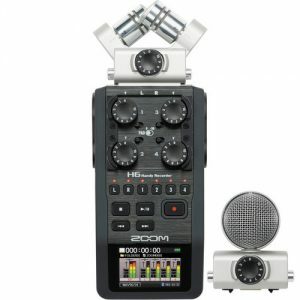 These features ensure quality audio recordings. Not only is the MixPre-10M great for creating songs, it’s also an aide for live performances. 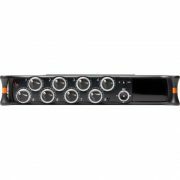 Whether being used as a mixer to feed a PA for smaller ensemble performances, or for playing back pre-prepared, multi-channel backing tracks for your solo performances, the MixPre-10M is ideal for live gigging. The MixPre-10M’s musician-friendly, touch-screen interface and transport joystick enables you to quickly get vocal melodies, instrumental hooks, and rhythms down. Once you’ve completed laying and overdubbing tracks, get the final mix in the bag using the dedicated, front panel knobs to control mix levels, pans, solos, mutes, reverb, air, and more. 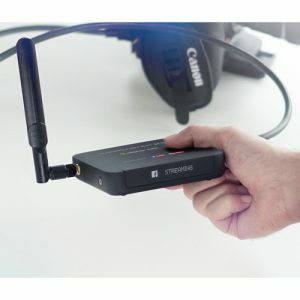 The MixPre-10M sports multiple powering options, such as a locking 4-pin Hirose connector (10 to 18V) for external battery power, or AC power (with the optional AC adapter). 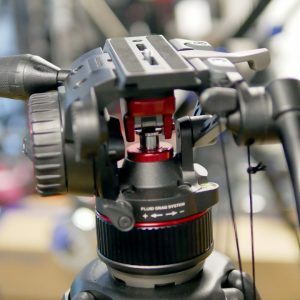 Like the MixPre-3 and MixPre-6, the MixPre-10M can also be powered from AA batteries in a convenient detachable sled of eight cells, or via an optional sled that offers powering from up to two hot-swappable Sony L-Mount lithium-ion batteries. The MixPre-10M offers eight XLR/TRS combo mic/line level inputs, a four-channel USB Type-C input, and a two-channel 3.5mm aux/mic input. 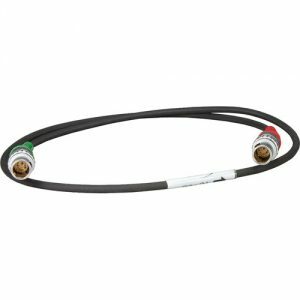 You can route any of these physical inputs to any channel knob, eliminating the need to re-plug inputs when you want to record an input to a different track. The metronome can also be selected as an input, so you can record its click to a discrete track. 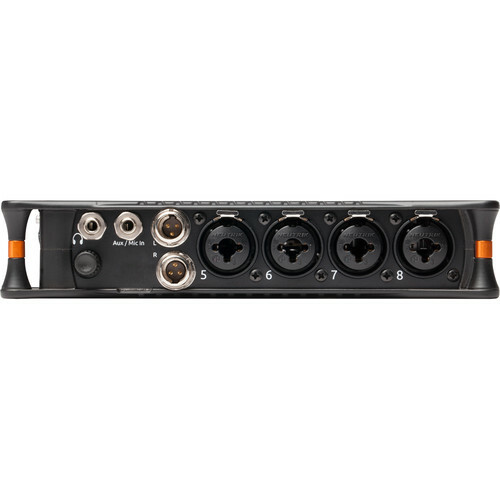 The MixPre-10M’s two balanced outputs, two unbalanced outputs, and stereo headphone output can be individually configured, providing a wealth of options for monitoring. 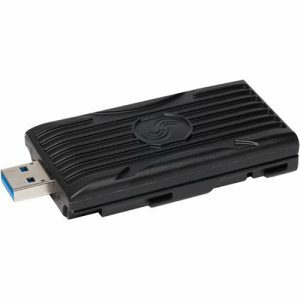 Record to a SD card, while automatically copying to a USB thumb drive to safeguard your recording or hand off to a band member. At any time, share your multi-track song with other musicians, so that they can collaborate using their MixPre-10M or favorite DAW. Export the mix to SD card, USB thumb drive, or computer as a stereo WAV or AAC file—ideal for emailing or uploading to SoundCloud or other music-sharing services. 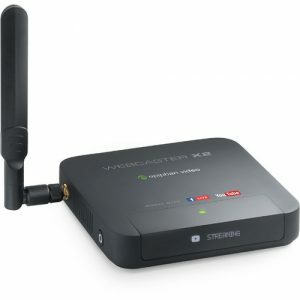 The MixPre-10M operates as a 12-in/4-out USB audio interface with the ability to simultaneously record to an SD card while streaming audio via USB, ideal for recording computer-based software instruments or backing up your takes while you’re tracking to a computer. 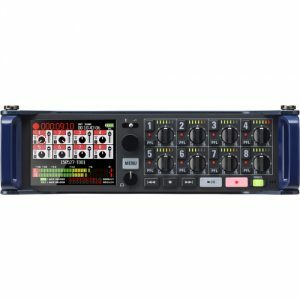 For metering, the unit provides easy-to-read ring LEDs with limiter activity, along with three LCD views for multitrack, mix, and USB-return metering. The MixPre-10M also includes a custom-designed integrated headphone amplifier for efficiently monitoring with a wide range of headphone impedances. Sound Devices Wingman, which is a free downloadable app for iOS/Android devices, communicates with your MixPre-10M via Bluetooth Smart to give users touchscreen access to high-resolution meters, record/stop/play operations, track naming/arming, and more. Control fader, trim (gain), pan, low-cut filtering, reverb, record, stop, and more from the Korg nanoKONTROL Studio, Korg nanoKONTROL2, Akai MIDImix, or Novation Launch Control XL USB control surfaces (all available separately).